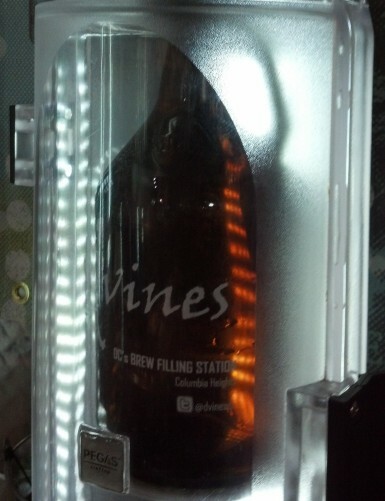 We are happy to announce that D’VINES, in celebration of Earth Day, Monday April 22nd, 2013 at 6:00PM, will Kick off Growler Filling with FREE Growler Vessels to the First 100 Customers. Our Growler Station has been designed to satisfy 28 different brew cravings, we will have special guest Brandon Skall from DC BRAU, and will feature 4 of their collaborations such as with Ska Brewing, Oliver, Devils Backbone and Stillwater. Our growler website will be updated on Sunday evening for a more accurate list. Remember Plans for the Guitar Bar?